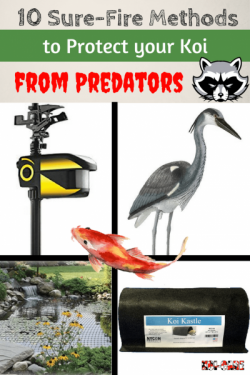 You have a pretty nice koi pond or watergarden and you love hanging out and watching the fish and other critters that live there…but what if your whole experience could be even better? 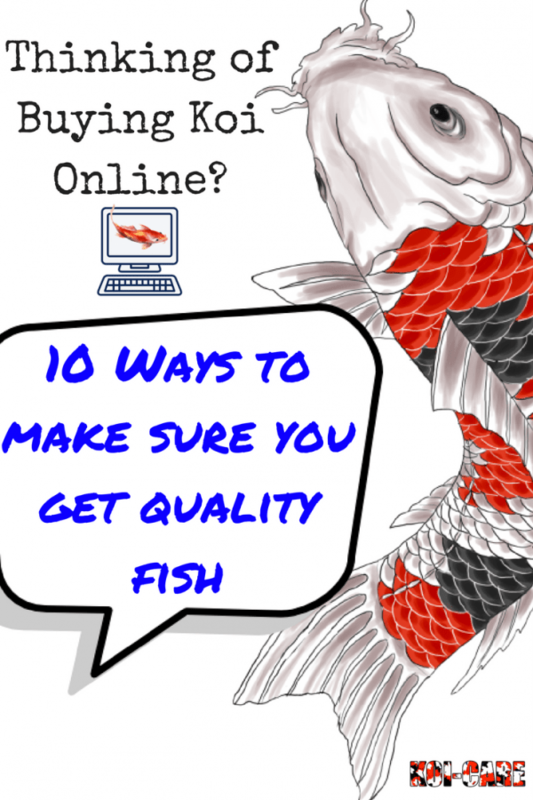 I believe there is always room for improvement and of course there’s a ton of great ideas out there for koi ponds so let’s take a look at a few. 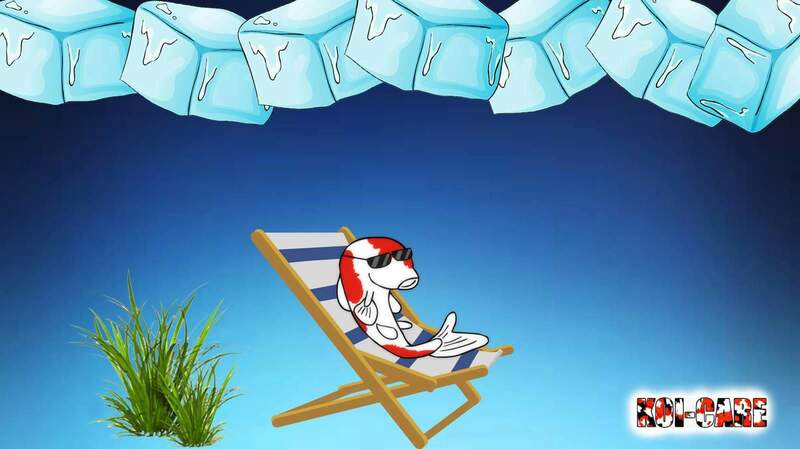 Its nice to just sit and relax while you watch your koi and other fish swim lazily by but what if they could watch YOU too?! 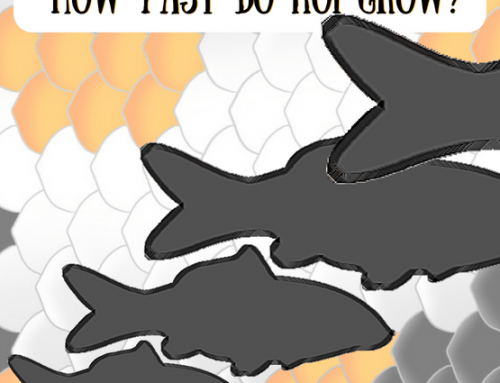 Check this out, its a koi observation dome by “add-a-sphere”. 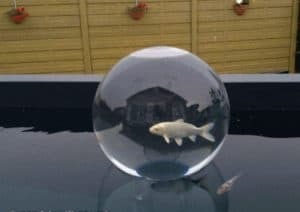 You stick this dome in your pond and because its filled with water the fish can swim up into it and see what’s going on around them. Have you ever noticed how relaxing the sound of falling water really is? 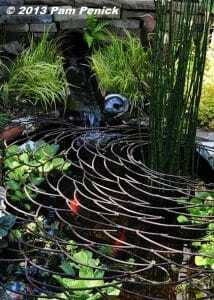 Like when a koi pond has a waterfall or fountain that creates that enjoyable sounds of splashing water. Well, turns out there’s a scientific reason for that. They are called “negative ions”. When water falls it creates negative ions that, according to WebMD, create biochemical reactions in our blood that increases serotonin levels and subsequently reduced stress”. Not too shabby for something so simple. Waterfalls in ponds are very aesthetic as are fountains that you often see in the middle of ponds. The other fantastic thing about waterfalls and fountains is the fact that they aerate and circulate the water while they’re doing their thing. 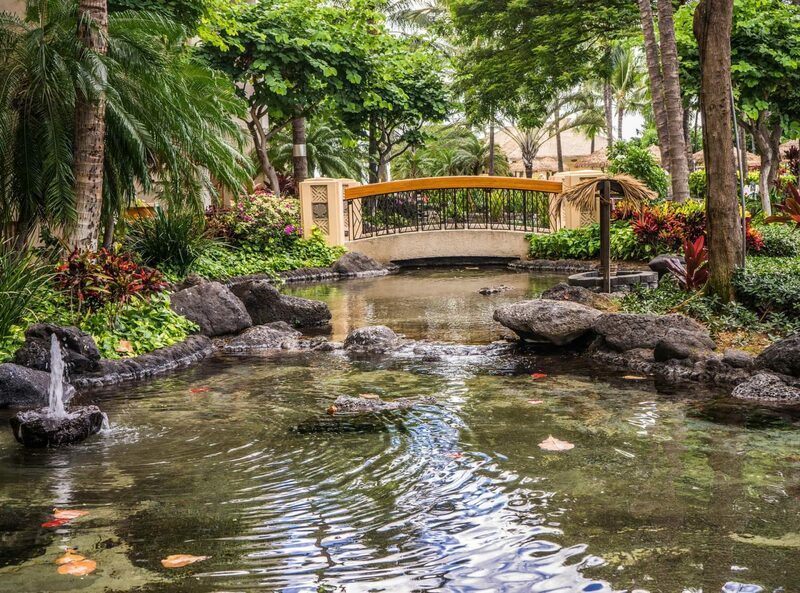 Check out some fountains for yourself. Can waterfalls and spouts get any better? Yep. How about some decorative lighting effects? Have you ever noticed fancy hotels and botanical gardens will have really nice lighting effects? That’s because they know that the simple placement of a few lights at an upward angle can have dramatic effects on the aesthetics. It doesn’t have to be hard or expensive. Here are some colored lights that can be submerged and set at any angle. 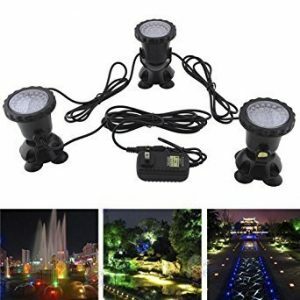 How about some lighting amongst the rocks around your pond or the waterfall? With LED’s these days, it just too easy and inexpensive not to try it. 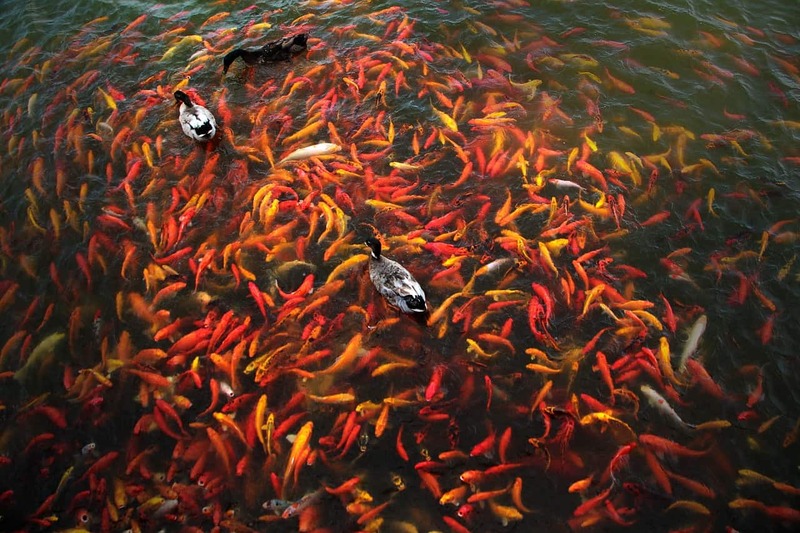 Its important to protect your fish because they rely on you for just about everything. 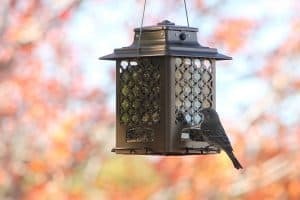 There is certainly netting you can get to ward off wading birds and raccoons but how about something that looks a lot nicer? Introducing decorative metal pond covers. Check out these guys in the UK (http://creativepondcovers.co.uk/). Obviously each pond will be a different size and shape so these will be custom covers but think about how nice it will be to not only have a pond cover that looks nice but also keeps out would-be fish stealers and curious toddlers that like to fall in to ponds. 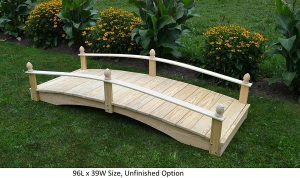 Speaking of things that go over your pond, what about bridges? 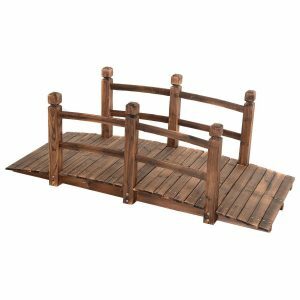 A small bridge would spruce up even a mediocre pond for sure. Don’t know how to build one? That’s okay, its the internet age and if you can think of it its probably for sale somewhere online! I found these on Amazon. You can get five foot lengths to 10 foot lengths. Maybe some up lighting effects on the bridge…? If you’re going to be spending lots of time relaxing by your pond you are going to want to be comfortable doing it right? That means comfortable seating and what’s better than floating in the air? 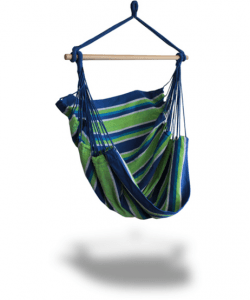 If you have a tree nearby then consider the hammock chair. If you would rather lie down then there is always the tried and true hammock. There’s plenty of hammocks that come with their own stand, no trees required. 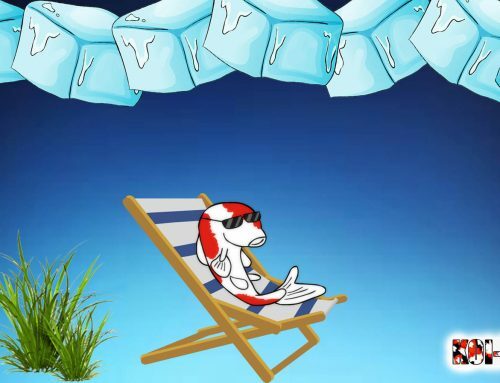 It won’t be much fun floating in your hammock chair if you have skeeters trying to steal your blood! 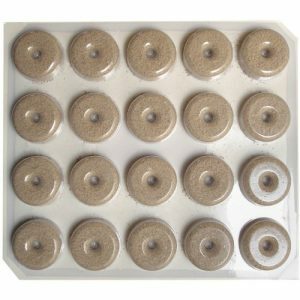 Probably the most popular product for that are little, unassuming tablets called “Mosquito Dunks”. These things actually release a special bacteria that gets eaten by the mosquito larvae, this bacterium then kills the larvae. The cool thing is that it works for 30 days just passively releasing these bacteria and they won’t harm frogs or fish or other animals. 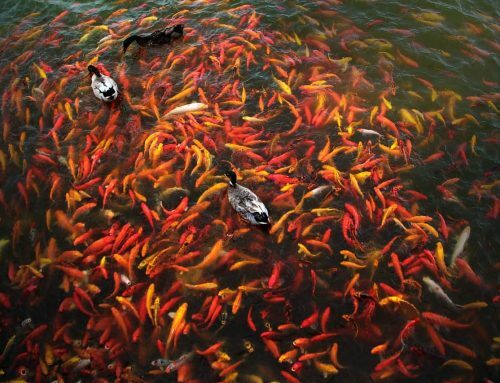 Wouldn’t it be cool if you could still see what was going on around your pond at night even after the lights go off? 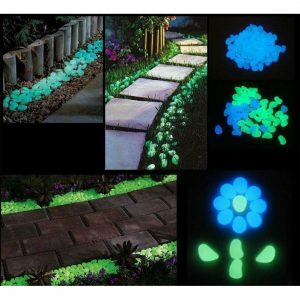 Let me tell you about some really cool glowing pebbles you can add to the perimeter of your pond. They charge up (for free) in the light of day but when night comes they light up the night with a soft glow around your pond (or wherever you place them). What about placing them along the gravel or stone walkway to the pond? 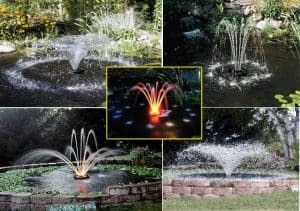 There are endless options for adding a subtle glow around your pond and property. 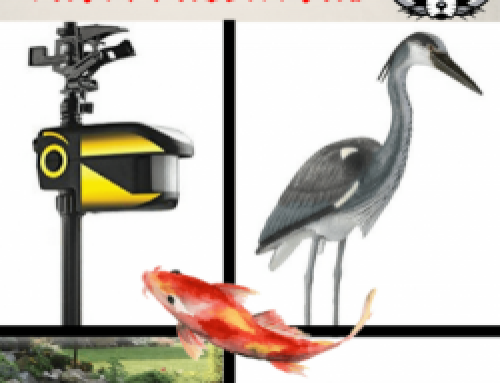 You already enjoy the wildlife that your pond naturally attracts but what about birds? The ambient sounds of their singing is always a welcome addition to any pond experience. And don’t forget about hummingbirds too. 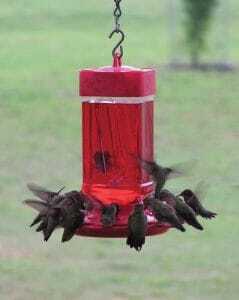 They love that red, sugary liquid that feeders provide and watching them hover around never gets old. 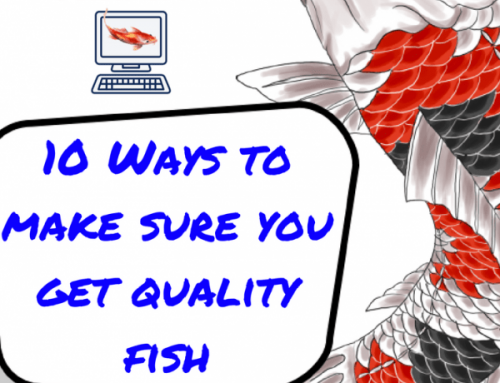 Hopefully these ideas have given you some inspiration when it comes to enhancing your koi pond experience. Fortunately, you don’t always have to spend a ton to see immediate improvements (nor do you have to hire a pond consultant). Trying to do all of these on the list might be a bit much all at once but even just trying out a couple can make a big difference. BONUS: Earlier I had mentioned that Mosquito Dunks will do a bang up job of killing mosquito larvae but what about the adults that are out there wreaking havoc? 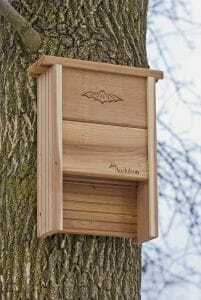 Consider a bat house for brown bats. Now before you get all creeped out thinking about bats around your yard consider the power of bats: a single brown bat can eat 1000 mosquitoes per hour and they can live up to 40 years! That’s a pretty good investment. Let’s say a bat house holds 20 bats, that’s 20,000 mosquitoes that are magically disappearing from your yard…per hour…every night! 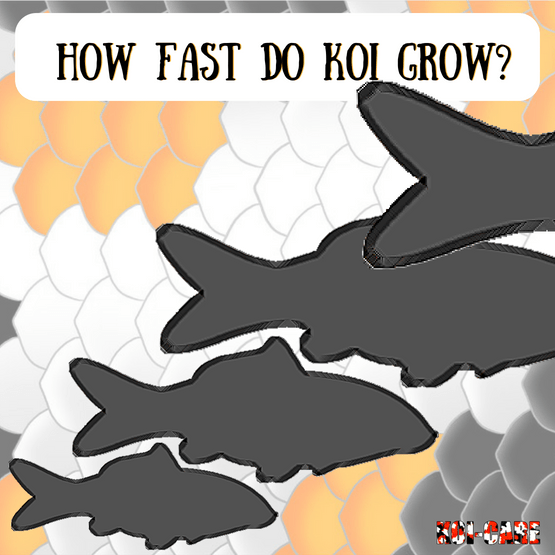 How Fast Do Koi Grow?